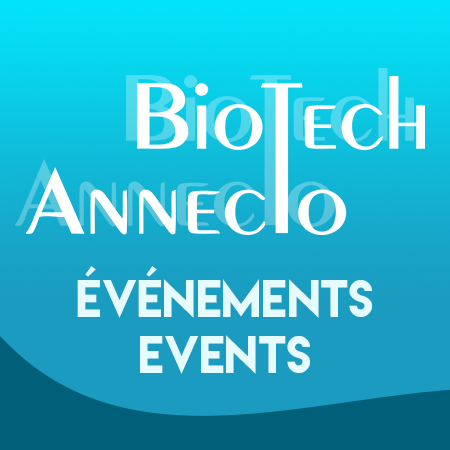 Join the BioTech Annecto Montréal community for a summer celebration with Bistro O’Quai’s good food, cold drinks and hot networking. Bistro O’Quai is the perfect summertime place to reconnect, make new connections, share stories, and have a little fun. Professionals in the following industries: CROs, Biotechnology, Medical Technology, Healthcare, and Biomedical Research. People seeking opportunities to enlargen their networks in the Life Science industries.